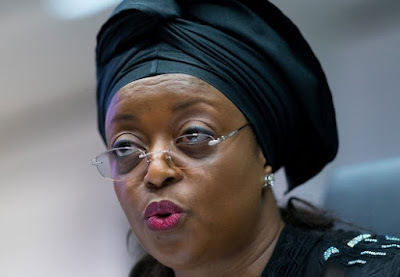 Former Minister Of Petroleum, Diezani Alison-Madueke, has urged the Federal High Court in Lagos to compel the Attorney General of the Federation to bring her back to Nigeria from the United Kingdom, where she travelled to shortly after leaving office in 2015. She said she would like to appear in court in Nigeria to defend a criminal charge bordering on alleged laundering of N450m, where her name was mentioned. The Economic and Financial Crimes Commission, which filed the charges, claimed that the N450m was part of a sum of $115m which Diezani allegedly doled out to compromise the 2015 general elections.